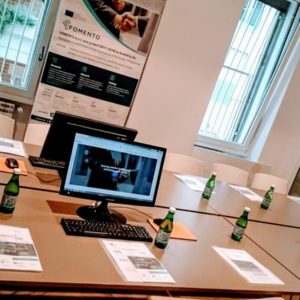 We are half way through the FOMENTO project (2017-2019). 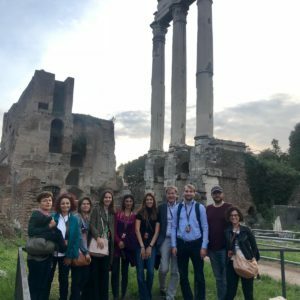 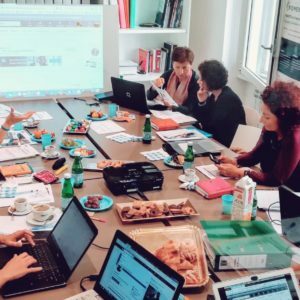 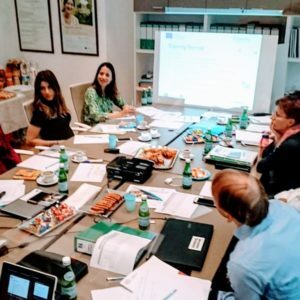 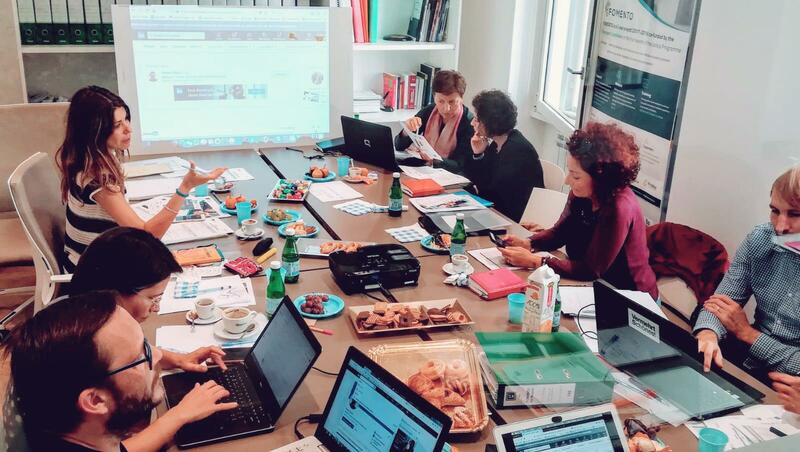 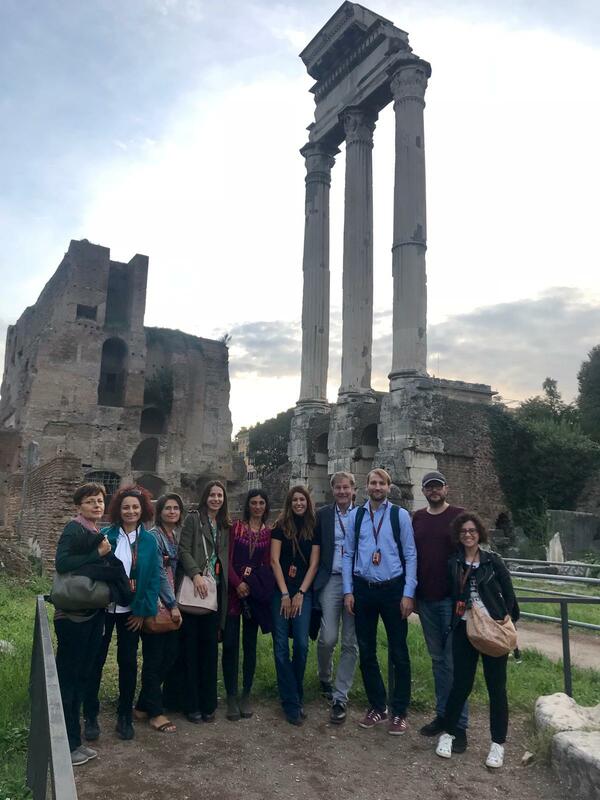 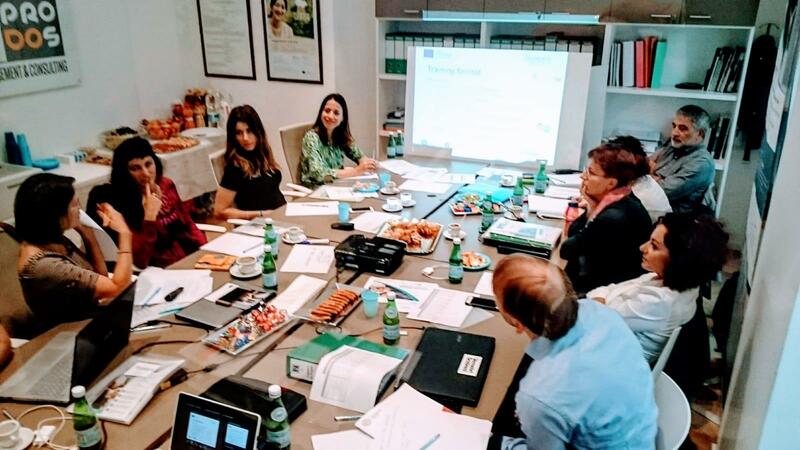 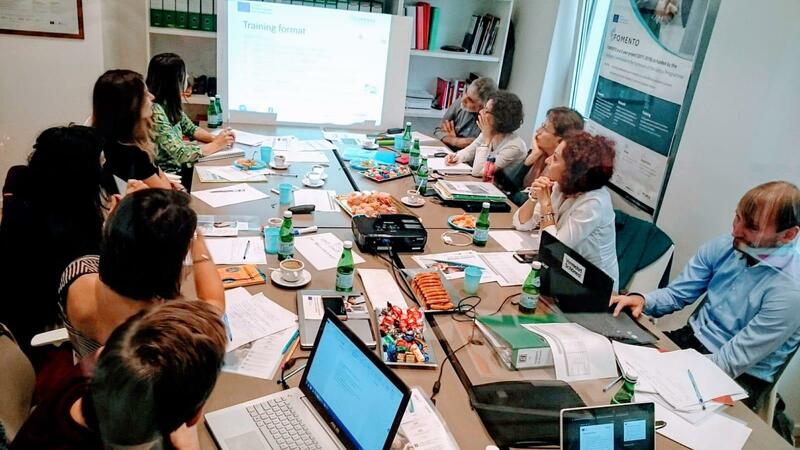 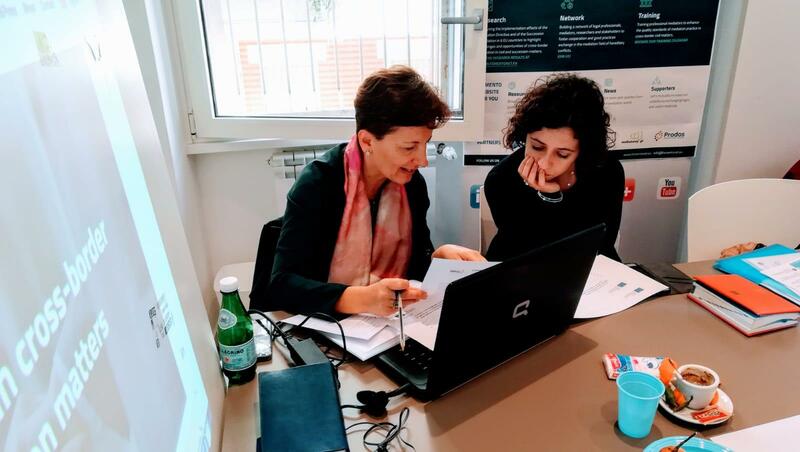 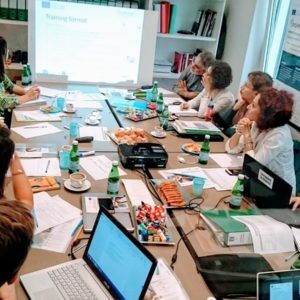 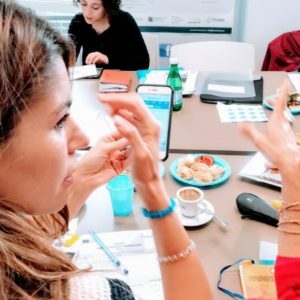 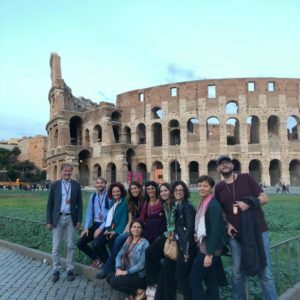 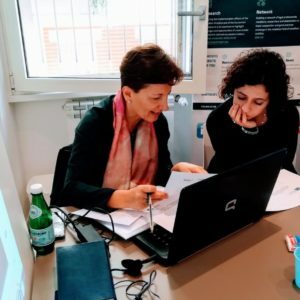 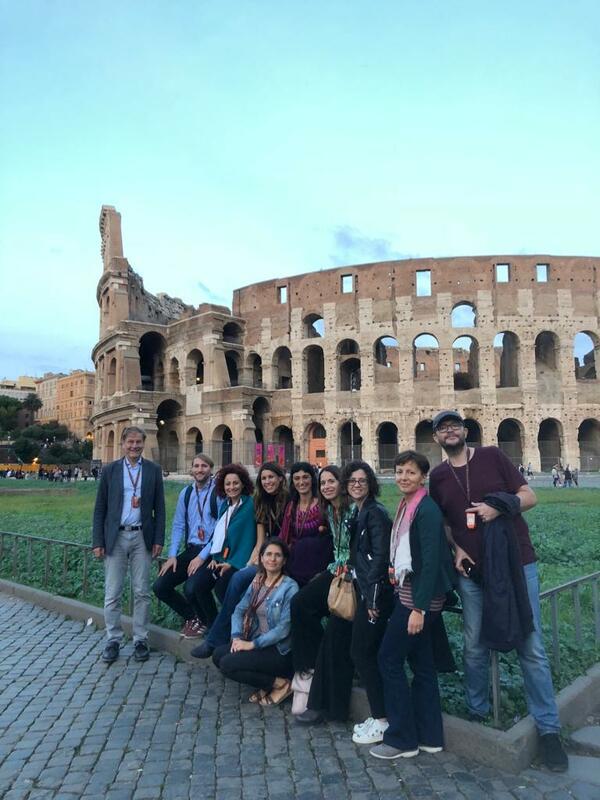 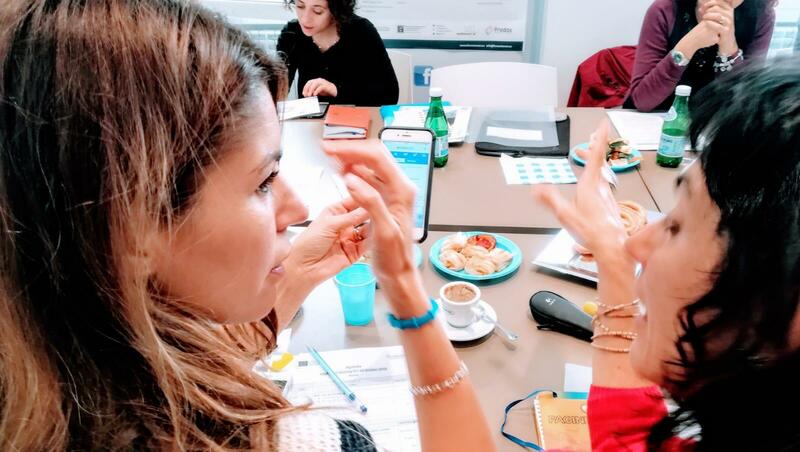 The upcoming internal meeting will gather in Rome all partners from Germany, Italy and Poland to take stock of the project’s latest developments and to setup contents and methodology of the 2019 training programs for mediators and legal practitioners. 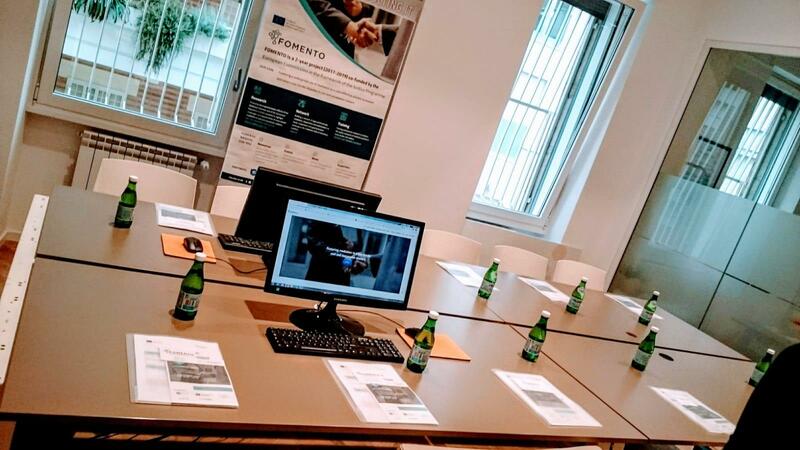 The meeting will be host in Rome by Prodos Consulting, Partner of FOMENTO.